While we heard about it at the San Diego Comic Con, Image Comics sent over the official press release regarding Brian K. Vaughan’s return to comics. Leading up to San Diego Comic-Con 2011, comics fans and the comics news media buzzed with rumors that Brian K. Vaughan, the acclaimed writer of Y: The Last Man, Ex Machina, Runaways and Pride of Baghdad, was returning to comics. 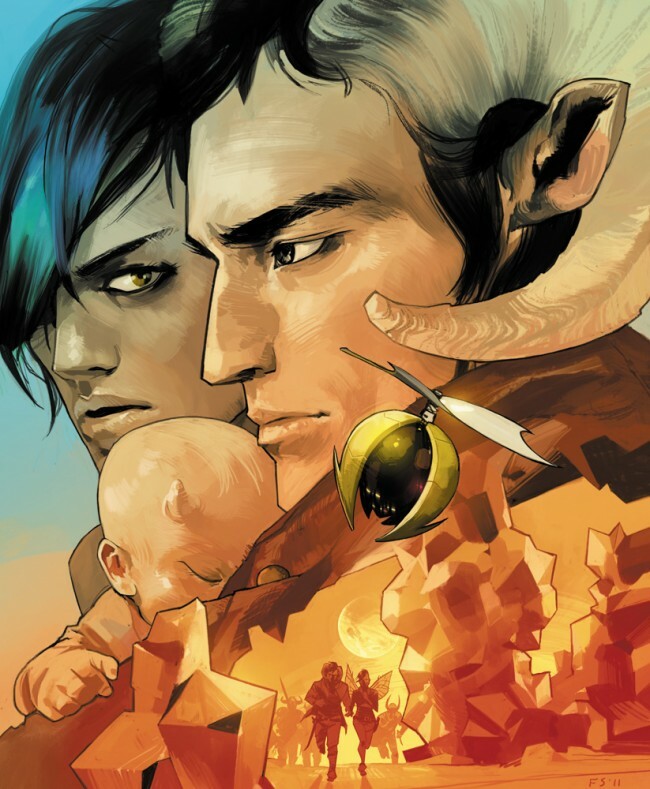 Vaughan’s return was confirmed at Image Comics’ Kirkman Talks Creator-Owned panel Saturday, when Vaughan announced that he is launching SAGA, an all-new ongoing title co-created with artist Fiona Staples, at Image in 2012. “It’s an honor to be doing my first work with Image as they start to celebrate twenty years of publishing creator-owned comics,” said Vaughan. Fiona Staples is a Shuster Award-winning artist whose most recent work includes Jonah Hex, Mystery Society, Northlanders, and the Eisner-nominated North 40. Their science fiction SAGA will be an ongoing drama for adults, chronicling the epic life and times of one young family fighting to survive a never-ending war. 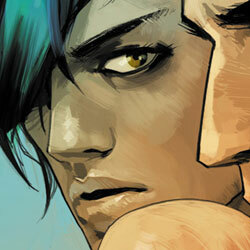 SAGA #1 will debut in early 2012.